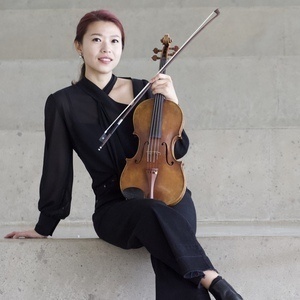 Visiting viola instructor Yoobin Lee will perform a recital in our weekly Faculty Artist Series. Joining her on this performance are Laura Melton, piano, and Ion-Alexandru Malaimare, violin. This event is free and open to the public, and will also be livestreamed.